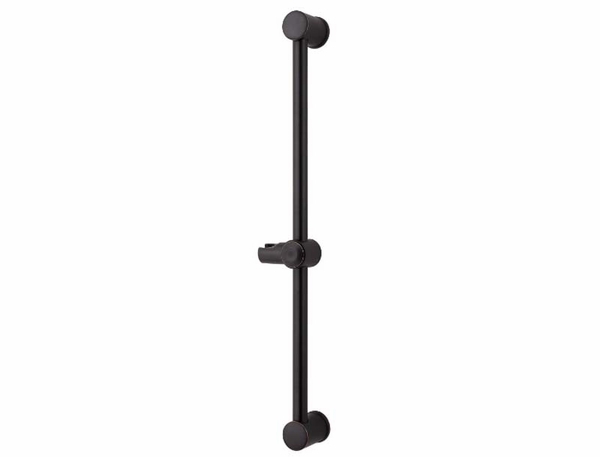 You could go with a traditional wall-mount for your new handshower system, which may work well for your needs. 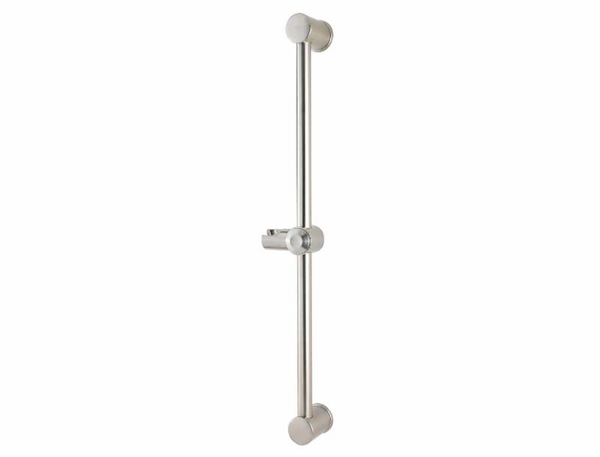 However, for a bit more versatility and customizability when it comes to your showering experience, consider the Treviso Shower Slide Bar by Pfister. Choose from Brushed Nickel, Rustic Bronze, Tuscan Bronze, or Polished Chrome as our way of making this collection even more appealing. Not only will you be amazed with how easily you can adjust the height to your specifications, you'll be even more pleased to learn that there is a no tools necessary installation to this piece. Remember to check out the rest of the Treviso collection to complete your remodel with ease.